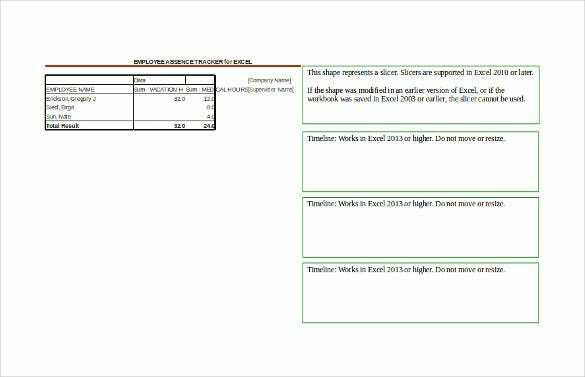 Employee Tracking Template – 10+ Free Word, Excel, PDF Documents Download! Monitoring every employee is a tough job for people in the management or head of the company. There is a tool online that can suffice this kind of work easily. 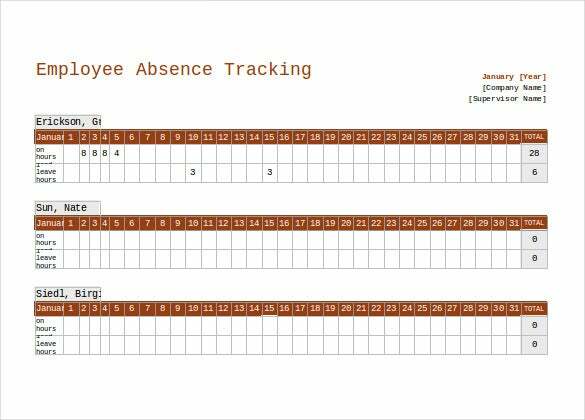 An employee tracking template is similar to an attendance tracking template. Not only can the punctuality be checked but also the work performance and development of every employee. You can also see Budget Tracking Templates. There are samples that can be obtained in the format of Word, Excel or PDF for easy customization after downloading it. These samples differ from one another depending on the content details to track about the employee and also the kind of structure you want to have. This help the management to become organize in rating their employee for performance appraisal. You can also see Tracking Templates. employee-template.com | An employee’s performance can be, to some extent, evaluated through the data of employee regularity at work. Absenteeism in many cases shows lack of interest and commitment. 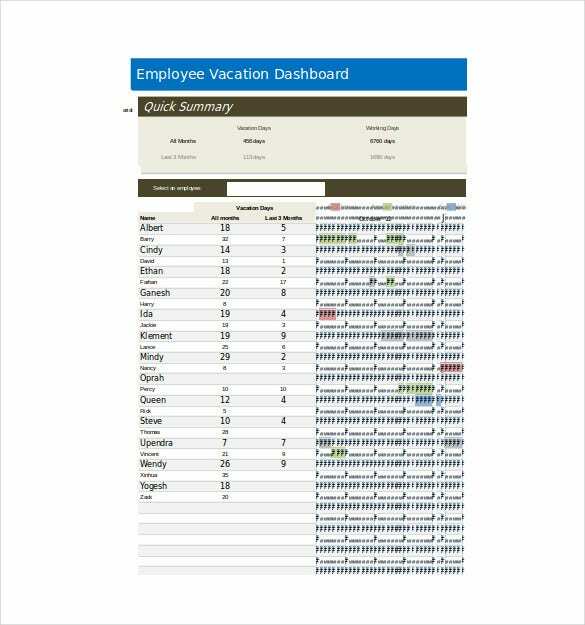 Thus, employee attendance tracking templates can be used by employers to record an employee’s availability at work to address performance issues. 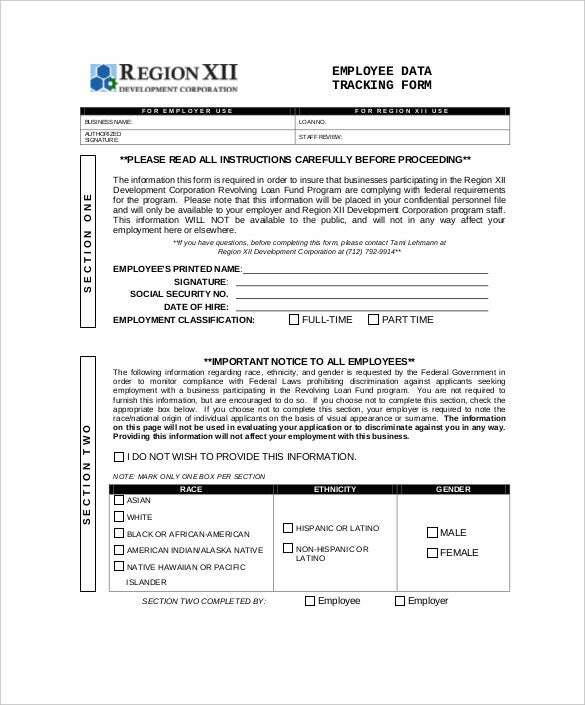 region12cog.org | Employee data tracking form can be easily downloaded from the internet and used per say in order to track the data of employees in an organization. The data could be number of projects allotted to an employee, the number or projects successfully completed in the said duration, man hours spent and overtime done. 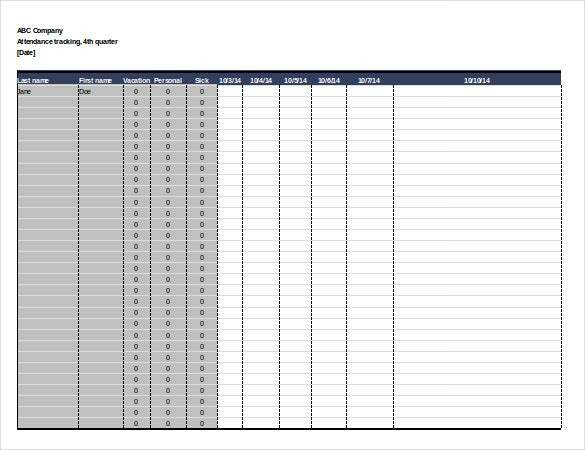 tcsg.edu | Employee tracking templates come in various formats, styles, designs and for various categories. 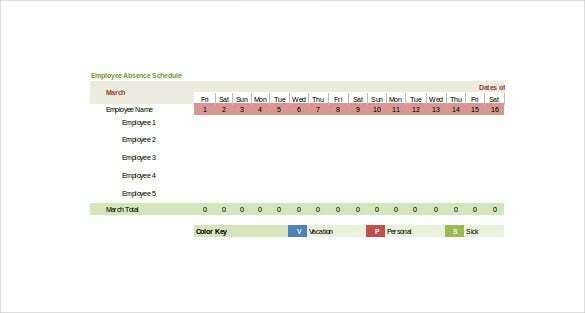 These include tracking templates for employee absenteeism, project progress, task tracking and so on. An employer can go through the options available online to get the format of choice for every kind of monitoring. marsdd.com | There are various employee tracking templates available online. 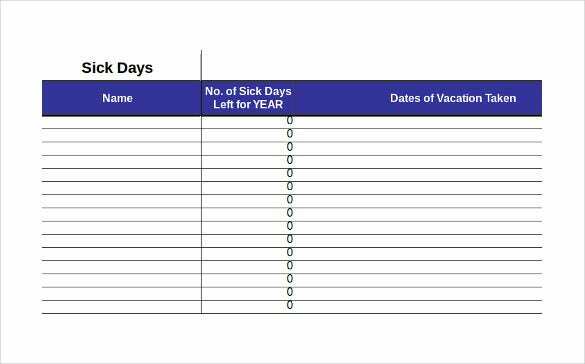 Employee absenteeism is one such tracking method that records the number of day offs taken by an emoployee in a certain time frame, the reason for it and the duration of each. This helps review an employee’s seriousness at work. Why do you need Employee Tracking Template ? 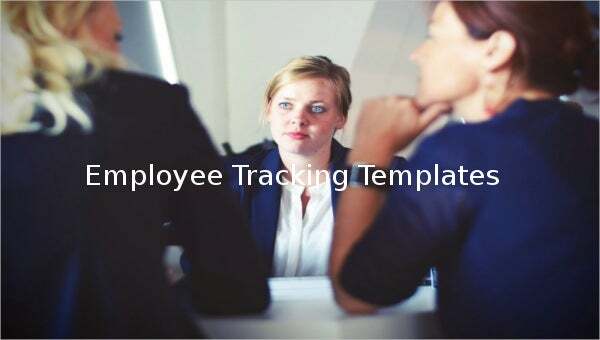 Employee tracking templates are required because these offer ready raw material to devise ways and means to track the performance of employees in an organization. A new company can browse through hundreds of options of such templates to gather an idea as to how one must create a customized tracking system for one’s own niche or area. Tracking or monitoring employees can prove to be a strength when it highlights rewards and as a safety measure when the employee is corrected upon the correct way to do a thing to void any injury. 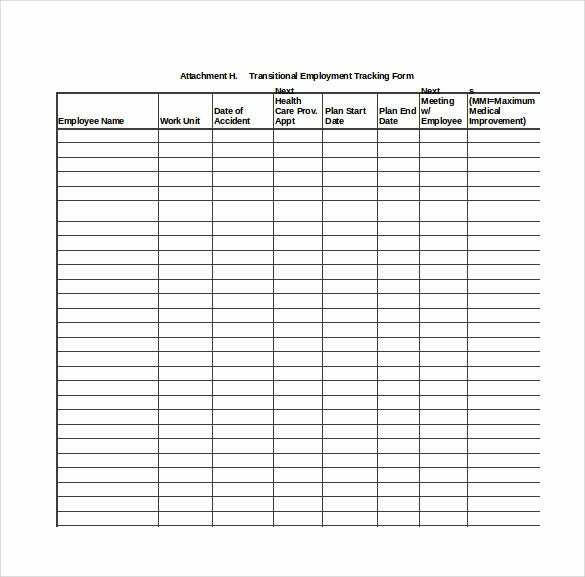 When do you need Employee Tracking Template ? An organization’s low productivity could be due to lack of monitoring at workplace. NO monitoring gives employees an edge to work in a lazy manner or in an ignorant way, thus affecting the overall profitability of the company. Thus an organization needs to have a monitoring system and that is when an employer may refer to the various sample employee tracking templates online to create a robust monitoring system for one’s organization. This helps in safeguarding the policies and foundation on which the company is based by keeping an eye on the working of employees. Benefits of Employee Tracking Template! Tracking an employee’s work is very important as it is the work done in the right spirit and direction that brings laurels to an organization. 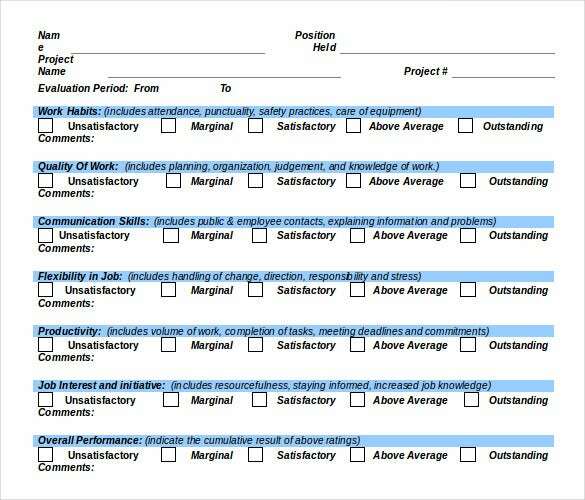 An employee tracking template helps the employer to evaluate an employee’s efficiency at workplace. It further serves as a means to highlight weaknesses of employees that need improvement in order to perform better. Not only used to pick mistakes, an employee tracking system can also be used to note or record an employee’s performance that deserves reward which in turn helps in employees getting motivated. 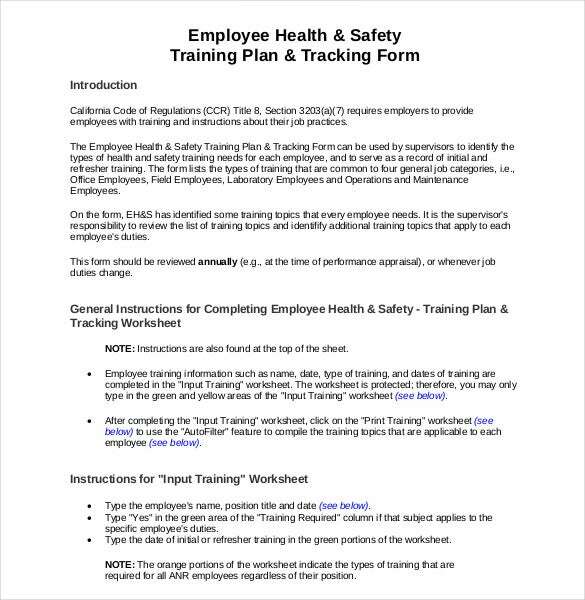 Thus, employee tracking templates help protect policies and principles of a company as it controls the capacity of employees to be able to violate them. One can monitor the mistakes that employees generally commit and confront them during the performance review done for employees. Monitoring enhances productivity of a business.